B2B Marketing Automation Platforms Marketers Guide – Updated for 2019! Sometimes it feels like we’re drowning in the technology that’s meant to save us. Sorting through the best of the best is a full-time job itself. Fortunately, the MarketingLand folks have given us a head start by sharing MarTech Today’s B2B Marketing Automation Platforms: A Marketer’s Guide. 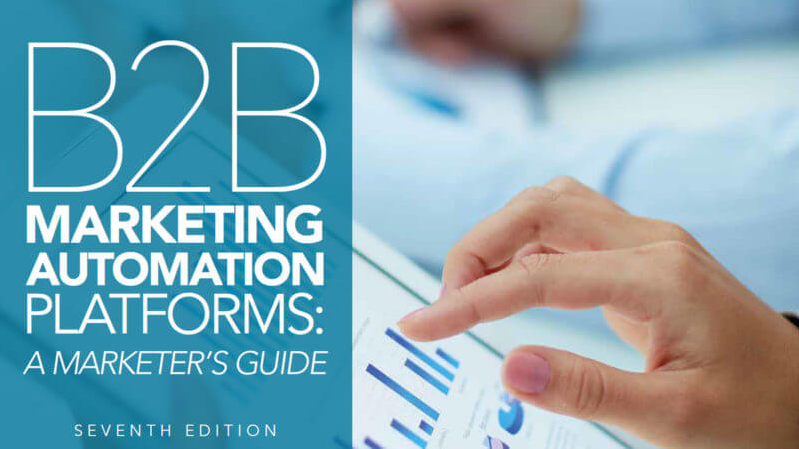 The 48-page report digs into the latest trends, challenges and opportunities facing the market for B2B marketing automation software tools, from the perspective of industry leaders, vendors and customers. Alongside profiles of the 14 marketing automation vendors — complete with pricing, capabilities comparisons, and evaluation and purchasing recommendations — you’ll learn who the leading players are in automation platforms, what to look for in a solution and what important trends are driving the adoption of marketing automation platforms. 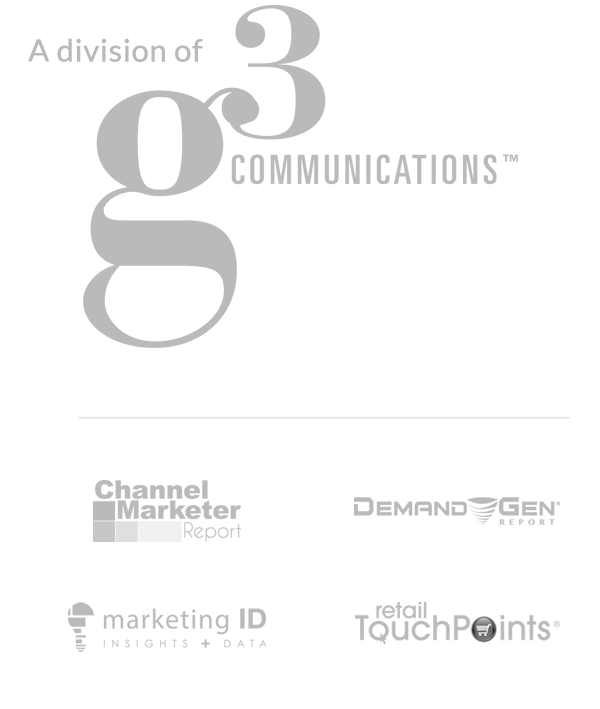 Did the B2B Marketing Exchange in Scottsdale earlier this year leave you screaming for more? We’ve got great news for you: The team that hosts this action-packed event has joined forces with The Pedowitz Group and #FlipMyFunnel to launch an East Coast edition of the popular conference — but with a twist! The new B2B Sales & Marketing Exchange in Boston will combine sales and marketing into the agenda and bring #FlipMyFunnel, REVTalks and the Demand Gen Summit together under one roof at the brand-spanking-new Encore Boston Harbor Resort & Casino on August 12 and 13. Attendees will leave with new insights on the latest marketing and sales trends from some of the brightest minds in the industry, helping them to strengthen cross-organizational alignment and improve the overall success of their teams. Some will even venture out to explore Boston in the summer by taking in a game at Fenway Park, grabbing a beer at the world-famous Cheers Restaurant or chowing down on all the fresh fish and lobster the city has to offer. 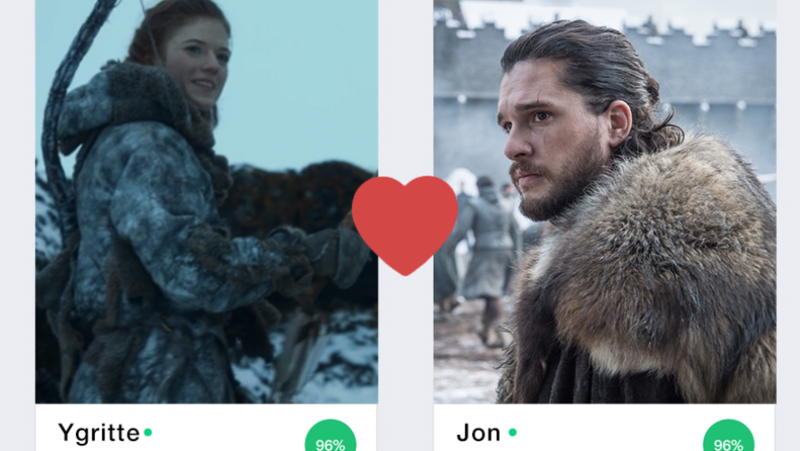 If you’re a marketer, you don’t need to be single to want to take a closer look at OkCupid’s recent launch of a “Game of Thrones” badge for users. It’s a solid example of well-executed personalization. The established dating app noted an important statistical finding in its data: There were nearly 2 million mentions of the popular HBO show in user profiles, more than for any other show. So it created a badge for users to trumpet their fandom and potentially match up with one of the 57 percent of users who intend to watch the series again before the premiere of the final season on April 14. The company predicts that users who use the badge will earn 20 percent more likes and 15 percent more conversations. OkCupid deserves its own marketing personalization badge for leveraging pop culture in a timely manner while delivering a useful feature that users care about. The latest edition of ABM In Action from Demand Gen Report is on virtual newsstands, packed with ABM case studies, tips and research. ABM practitioners from Autodesk and Oracle share success stories that are sure to inspire your own ABM programs, whether you’re just building out your strategy or ready to enhance your existing efforts. Plus, new research reveals top trends around “ABM 2.0,” and author and sales enablement expert Pam Didner shares her tips for team alignment in an ABM environment. Some of us are lucky enough to have a mentor or two in our professional lives so that we don’t have to learn every lesson the hard way. The experts who’ve gone before us offer the kind of tips and wisdom that clear our paths — as long as we’re wise enough to listen. The B2B Marketing Exchange has compiled this valuable list of 19 marketing leaders who have the kind of expertise worth listening to. 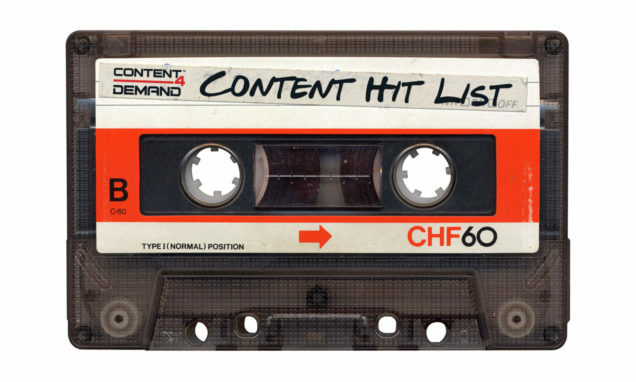 Check out their list of top marketers specializing in ABM, influencer marketing, digital marketing and more, and you’re bound to identify a virtual mentor or two worth following.